Common throughout the Bay and its tributaries. Lives in schools. Abundant year-round throughout the Bay and the lower reaches of rivers. The bay anchovy has a slender, silvery-green, translucent body that grows to four inches in length. A silver stripe runs along its sides. 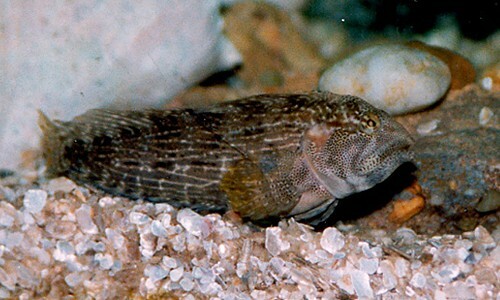 It has a large mouth, a single dorsal fin on its back and a forked tail fin. The bay anchovy feeds mostly on zooplankton, primarily copepods. Bay anchovies are a critically important food source for larger predators such as bluefish, weakfish and striped bass. Seabirds are also an important predator of bay anchovies. 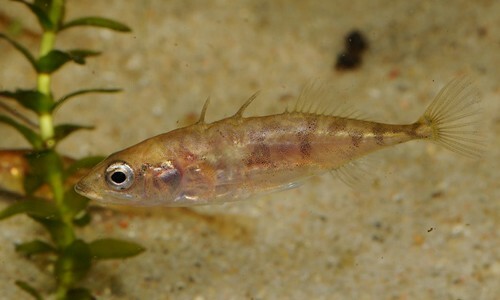 Spawning occurs in May through September, with a peak in July. Females can spawn up to 50 times each season, producing more than 1,000 eggs in each batch. Eggs typically hatch within 24 hours. 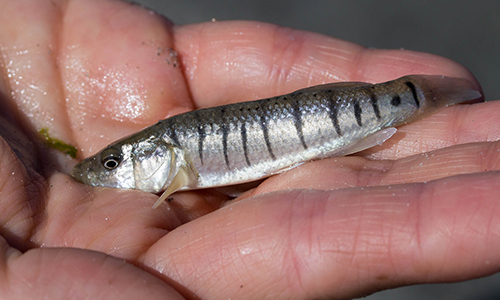 Growth occurs quickly, and fish reach maturity just a few months after hatching. Bay anchovies can live up to three years in age, but most individuals are less than one year old. Bay anchovies are the most abundant and commonly found fish in the Chesapeake Bay. On average, more than 50 billion juvenile bay anchovies are produced in the Bay each year, and adult bay anchovies produce more than 100 trillion eggs per year. Jung,S. and E.D. Houde. 2004. Production of bay anchovy Anchoa mitchilli in Chesapeake Bay: application of size-based theory. Marine Ecology Progress Series 281-217-232. Houde, E.D. and C.E. Zastrow. 1991. Bay anchovy. In: Funderburk, S.L., J.A. Mihursky, S.D. Jordan and D. Riley (editors). Habitat requirements for Chesapeake Bay living resources. Living Resources Subcommittee, Chesapeake Bay Program, Annapolis, MD. pp. 8.1-8.14.